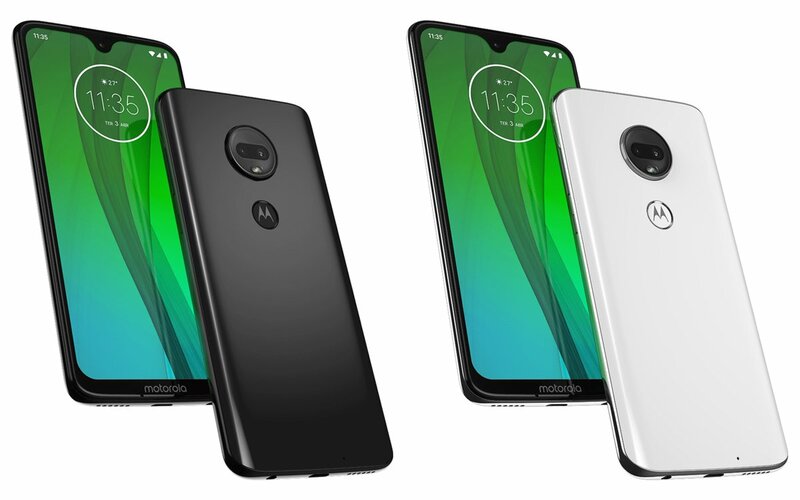 Details of the design of the Moto G7, Moto G7 Plus, and Moto G7 Play have been in the public domain since last year, but in the latest leak, we get a much better look at the trio of phones alongside a fourth variant, the Moto G7 Power, in what are said to be the official press renders. 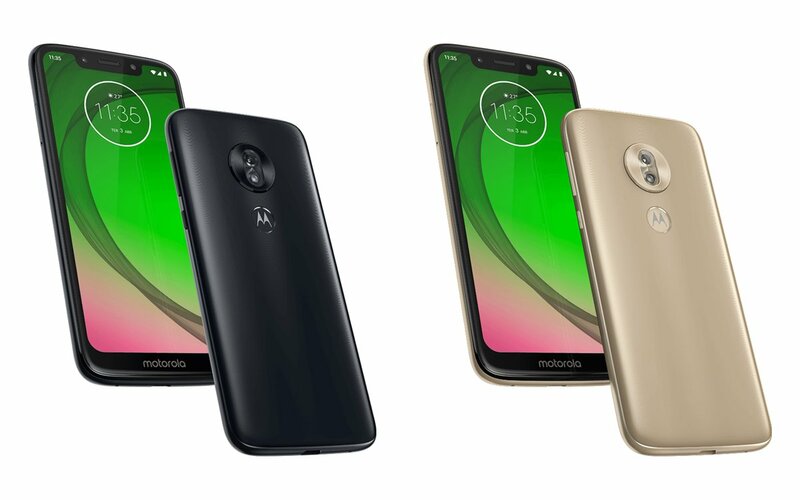 Being the budget phone it is, the standard Moto G7 is seen dressed in what seems like a glass rear panel that houses a dual-lens camera and fingerprint sensor while the front shooter is housed by a waterdrop-style notch. It comes in Black and White colors (featured image). 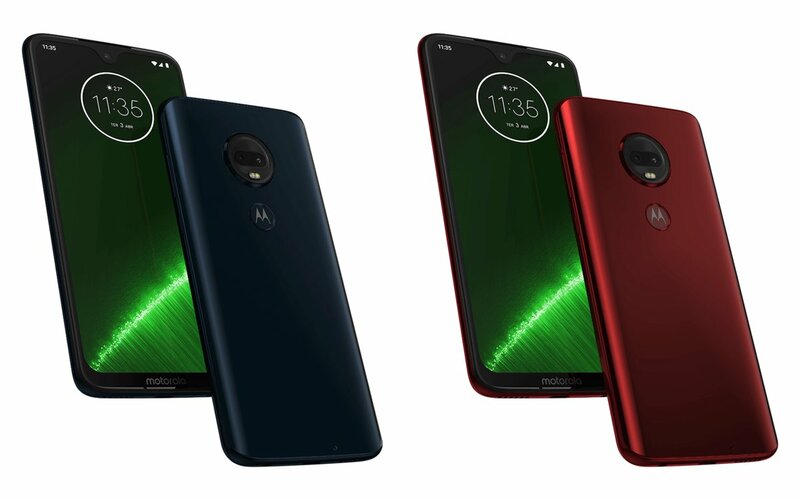 The premium Moto G7 Plus has the same design and possibly materials as the standard Moto G7, but it will be sold in Red and Blue colors. 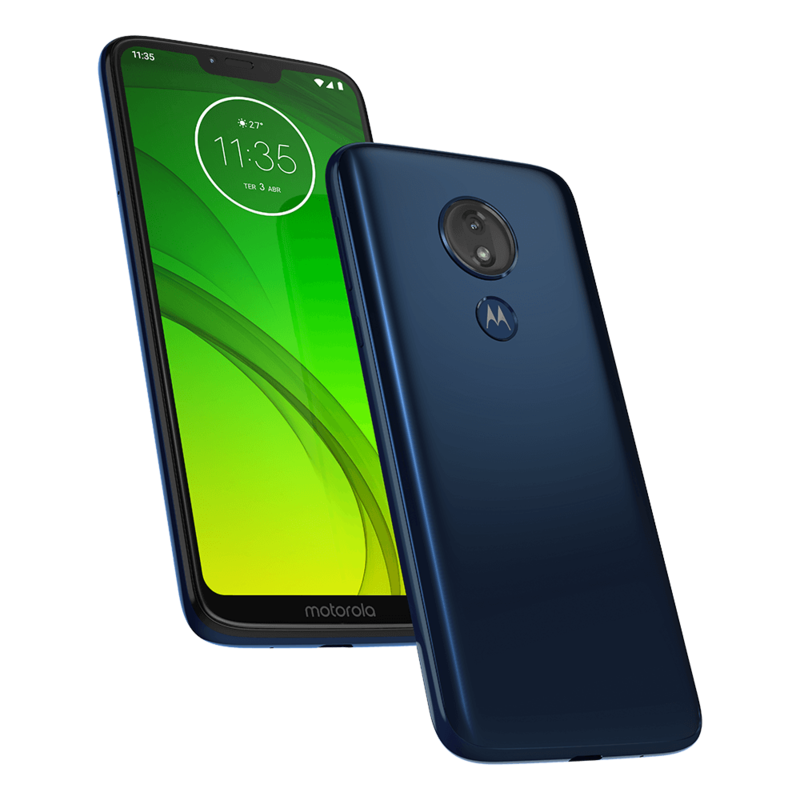 The budget-centric Moto G7 Play is seen donning a plastic back, a single-lens camera, a rear-mounted fingerprint scanner, and the typical, iPhone X-like notch. You will be able to buy one in Gold or Black colors. Even more interesting is another variant of the G7 dubbed Moto G7 Power. Looking at the images, the device closely mimics the Play variant, but with a slightly smaller notch. Details about this phone had popped up a while back pointing to a massive 5000mAh. This phone will be available in Blue and Purple colors. The Moto G series has always been an affordable line of phones and nothing is expected to change when the Moto G7 family comes out. Although the leaker, Ishan Agarwal, didn’t get us pricing details for all variants, he notes that the Moto G7 Play and G7 Power will cost €149 and €209, respectively.